At Botanical Interests our goal is to inspire and educate the gardener in you. 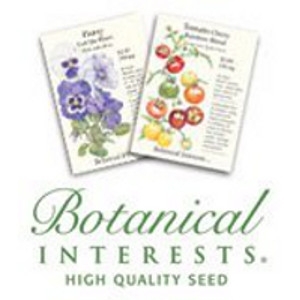 That is why, since 1995 we have been supplying gardeners with the highest quality seed in the most beautiful and informative seed packets on the market. 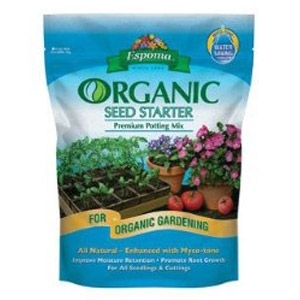 For all seedlings and cuttings. Promotes root growth. In 8 qt. & 16 qt. bags. 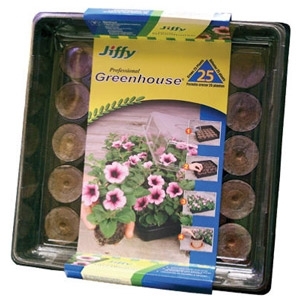 Jiffy-7 All-in-one Greenhouse. 25 Peat Pellets. 11" x 11" tray & dome. 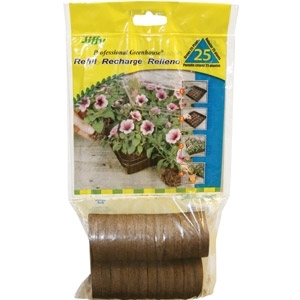 Jiffy-7 25-count Peat Pellets. Pre-loaded on clip strip for ease of merchandising. Case cut carton. 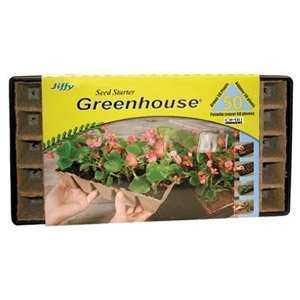 Jiffy Strips 'N Greenhouse. 50-pack accommodates 1-3/4" square Jiffy pots. 11" x 22" tray & dome. 10-pack. 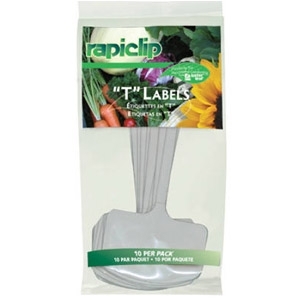 8" T - label plant markers. Easy to label with seed packet or write on label area. By Luster Leaf, Inc.
30-pack. 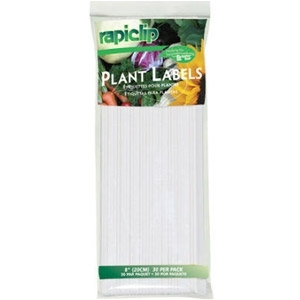 8" plant labels. By Luster Leaf, Inc.